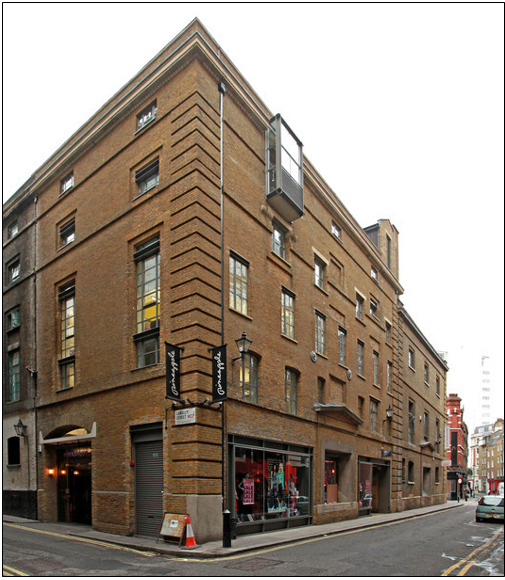 The property is located on the south side of Shelton Street between its junctions with Mercer Street and Langley Street in an area renowned for its plethora of retailers and eateries along Neal Street and nearby Covent Garden piazza, which is a 3 or 4 minute walk. Transport links to the property are excellent with Covent Garden Underground Station (Piccadilly Line) within 5 minute walk and Leicester Square (Northern and Piccadilly Lines), Tottenham Court Road (Northern and Central Lines) and Holborn (Central and Piccadilly Lines) Underground Stations all within a 10 minute walk. The building is a four-storey brick warehouse which was originally part of a late 19th century brewery complex on Langley Street and Shelton Street. The available accommodation comprises the entire 2nd floor, which is accessed through a large manned reception area with an automatic passenger lift. The floor retains a number of original features, including steel beams and exposed, painted brickwork. The floor has large steel-framed windows of which some are floor-to-ceiling. The floor is currently fully fitted with a number of private offices/meeting rooms and a large open plan area, although the floor can be fully refurbished if required. New Lease direct from the landlord for a term by arrangement.